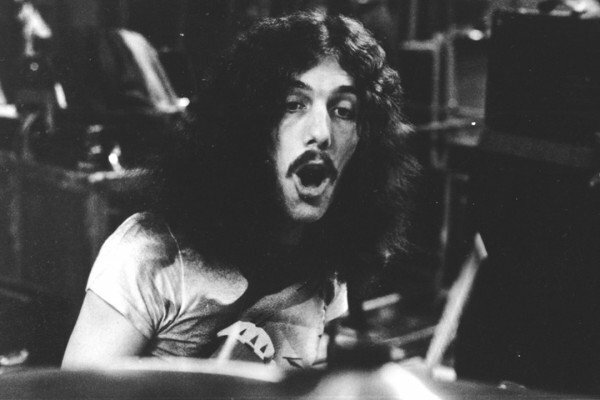 Lynyrd Skynyrd’s former drummer Bob Burns has died in a car crash at the age of 64. Bob Burns, who played on Lynyrd Skynyrd’s first two albums, was killed when his car left the road on April 3, striking a mailbox and a tree. Georgia State Patrol spokeswoman Tracey Watson said Bob Burns, who was not wearing a seatbelt, was killed in the wreck. Bob Burns performed alongside singer Ronnie Van Zant, bassist Larry Junstrom and guitarists Gary Rossington and Allen Collins in Lynyrd Skynyd from 1966 to 1974. During that time Lynyrd Skynyrd, who were named after their childhood PE teacher, Leonard Skinner, recorded such songs as Sweet Home Alabama, Simple Man and Free Bird. Bob Burns left the band after becoming exhausted by touring. Artimus Pyle subsequently replaced him as drummer for 1975’s Nuthin’ Fancy album. He was not aboard the plane that crashed in 1977, killing three of the band’s members, including Van Zant. The group disbanded after the tragedy – but reformed in 1987 with Van Zant’s younger brother, Johnny, on lead vocals. They were inducted into the Rock and Roll Hall of Fame in 2006, at which point Bob Burns rejoined the group for a one-off performance.